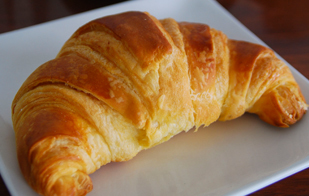 Mulots Patisserie | The Authentic French Patisserie and French Patisserie Courses of Adelaide, South Australia. Arouse your five senses with Mulots unique courses for public. Come in and share Andre's knowledge and experience. With one class available, places are limited so register your interest now. 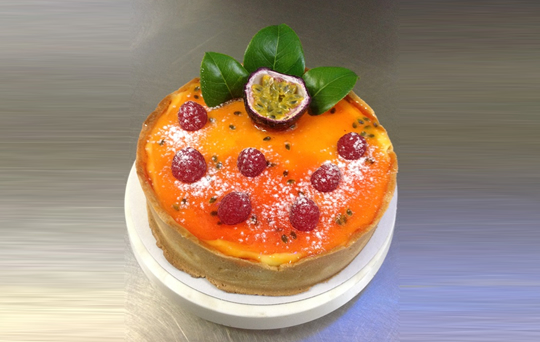 Our French patisserie has so much to offer, providing fine food for a range of special occasions. Whether you need catering for a wedding, christening, anniversary, dinner party or formal gathering, you can rely on us. 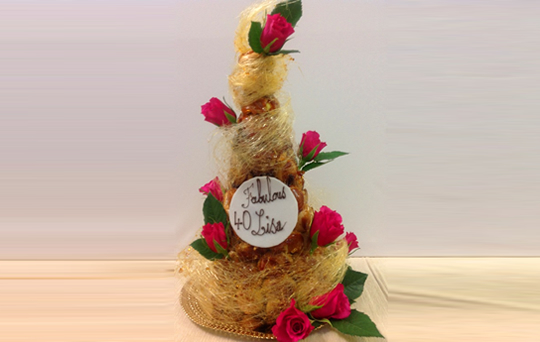 This French traditional wedding cake has become so popular that you can now use it for any special occasion. The pyramid of chou pastry puffs is filled with a special home made custard and then covered with toffee. 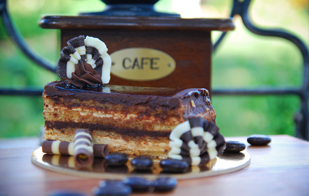 Since our opening in 1985, our goal was to bring authentic French patisseries to Adelaide. Our success is based on our traditional apprenticeship in France and countless years of experience. 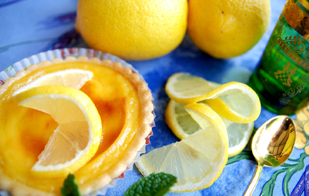 Our specialities include a variety of unique, hand made cakes, all natural ice cream and sorbet, home made macaroons, and fruit tarts and quiches featuring seasonal produce. 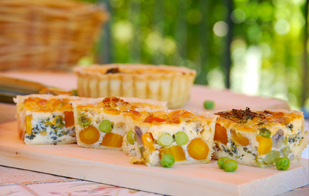 Check out the glorious range of savoury and sweet treats we have on offer in store. Just let your eyes guide you and your mouth water! We're sure once you've seen our range, we'll see you soon.